The Definitive guide to scouting Insignia. 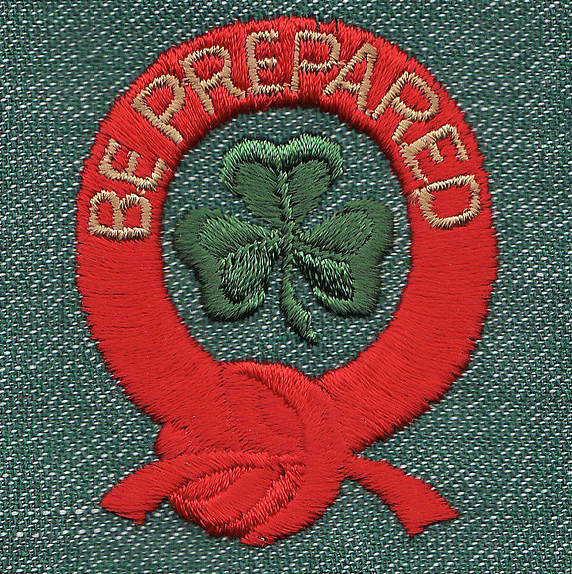 Scouting has long been a popular activity for both young men and young women. With a strong emphasis on ethics and moral values, scouting groups partake in both group and individual activities, outdoor challenges and other adventures. 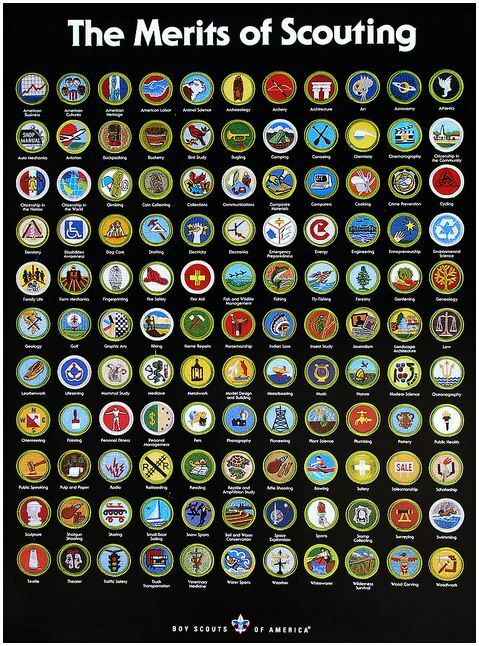 By accomplishing certain goals, scouts earn badges, patches, medals and other insignia to commemorate their accomplishments. As such, insignia has become a significant part of the scouting culture, representing the pride of youth. 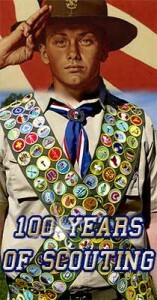 The Boy Scouts of America originated way back in 1910, and the organization has grown and strengthened over the years. The goal of the Boy Scouts of America is to instill strong ethical and moral values in the young men of today who will be the leaders of tomorrow. The Eagle Scouts is not a sub-division of the Boy Scouts of America; rather, it’s the highest ranking attainable in the Boy Scouts program. It’s an honorable distinction that most Boy Scouts strive for. The Cub Scouts is for boys between the first and fifth grades. It’s a family-oriented program targeted specifically to meet the needs of younger boys. Groups are organized by den and pack, participating in a variety of individual and family-based activities to strengthen values and family bonds. 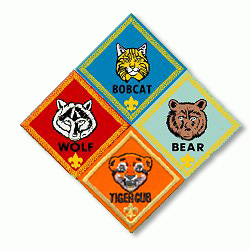 The Varsity Scouts program is the branch of the Boy Scouts designed for older boys between the ages of 11 and 17. It’s also open to 10-year-old boys who have earned certain distinctions and awards. The Girl Scouts of America emerged in 1912, just two years after the Boy Scouts. Today, more than 3.2 million girls and women are proud to call themselves members of the Girl Scouts of the United States of America. Throughout the years, many alternative scouting organizations came and went alongside the Boy Scouts of America. Generally, the Boy Scouts disapproved of such attempts to compete with their program, although some other programs successfully merged with the Boy Scouts in later years. There are dozens of organizations with a scouting premise not only in the U.S., but around the world.